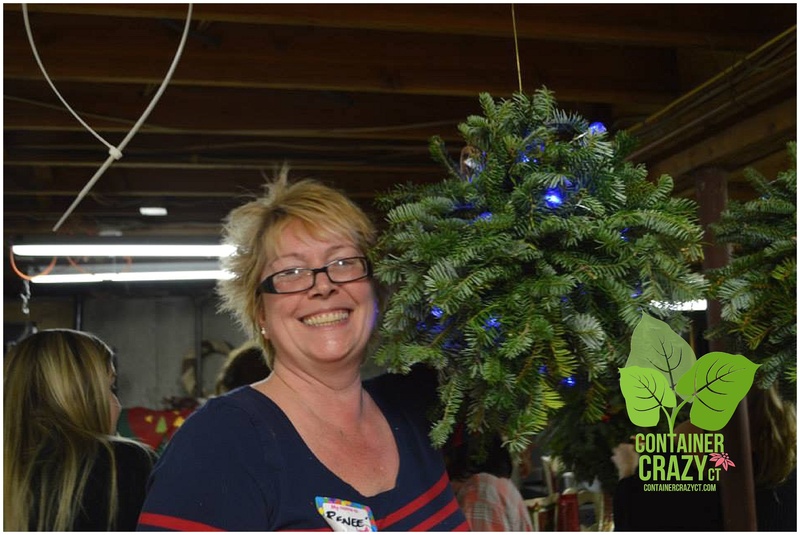 The 7th Annual “Evergreen Kissing Balls and Holiday Creations Class” is on the 2016 schedule. To register visit www.WORKSHOPSCT.com. 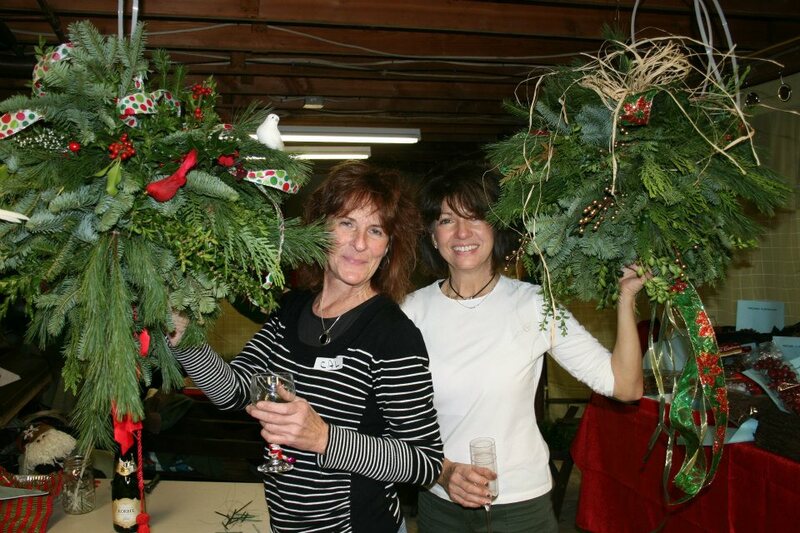 This popular class gets filled with a fun group of attendees and charges up your holiday spirit early. All are welcome. You do not need an official invitation, but you must sign up via the workshops site noted above. Once you are signed up, your seat will be confirmed with an advance pre-registration fee required. 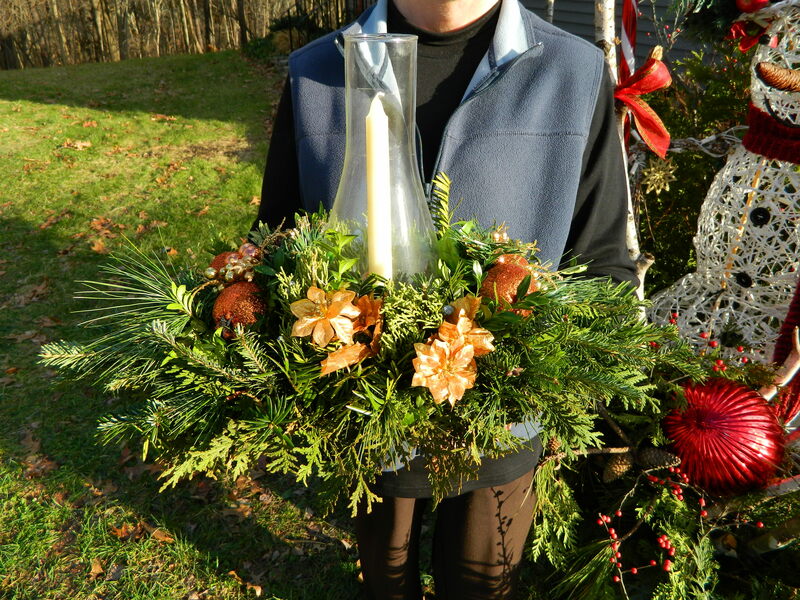 Finished with Lights; Photo by HomePlaceBlogger; 2014 Class – Great Job Renee! 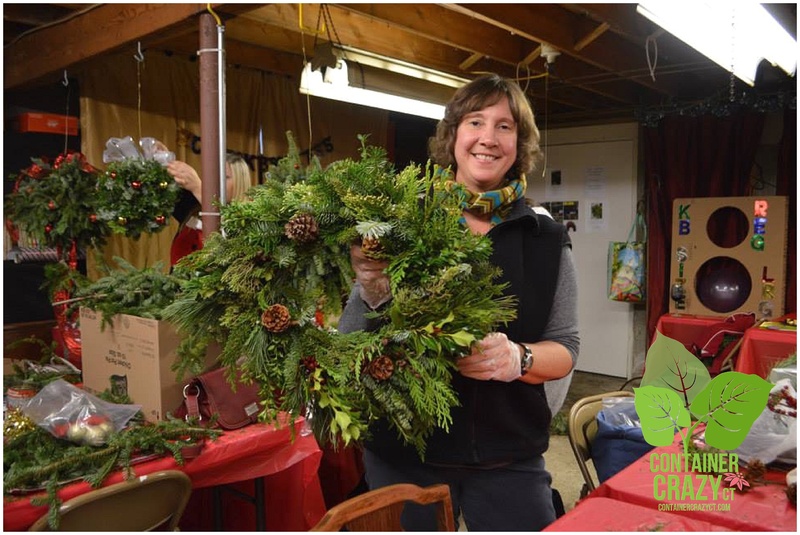 CHOICE #2 – Wednesday, December 7th, 2016: Weekday Workshop – The week following the Big Class, if you can not make the prior Saturday, we offer a smaller session during the evening, after work hours. You may arrive anytime after 5 pm. Beverages and food are not included. 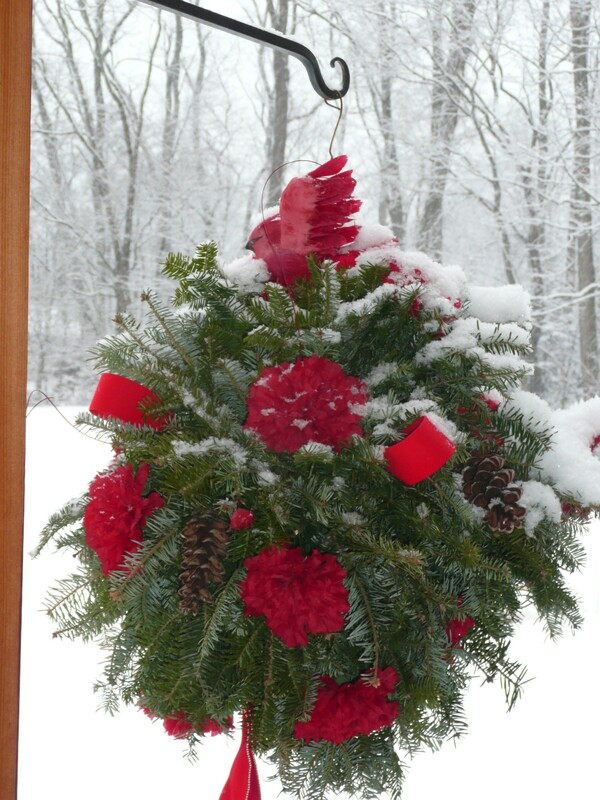 CHOICE #3 – Special and Custom Orders: If you can not make our holiday workshops, and need a special order – feel free to contact Cathy Testa. 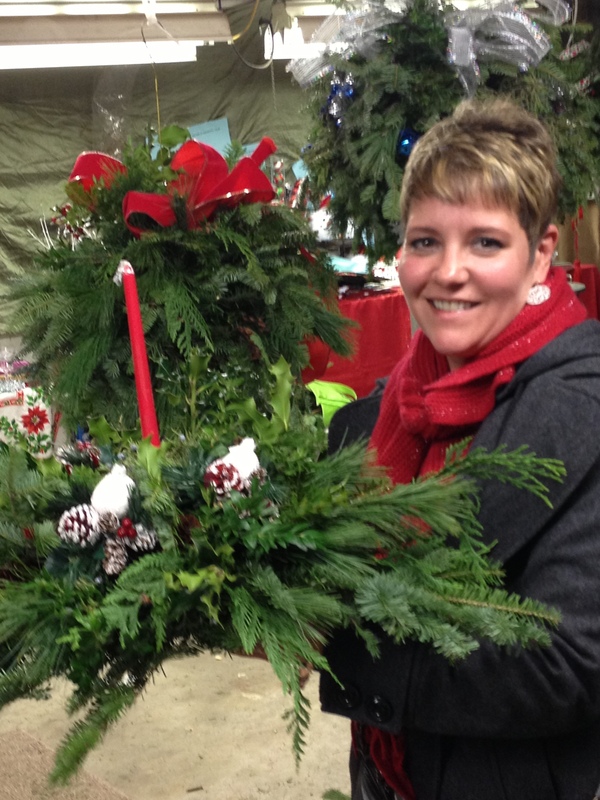 Wreaths, Centerpieces, Swags, and Kissing Balls are available by request. 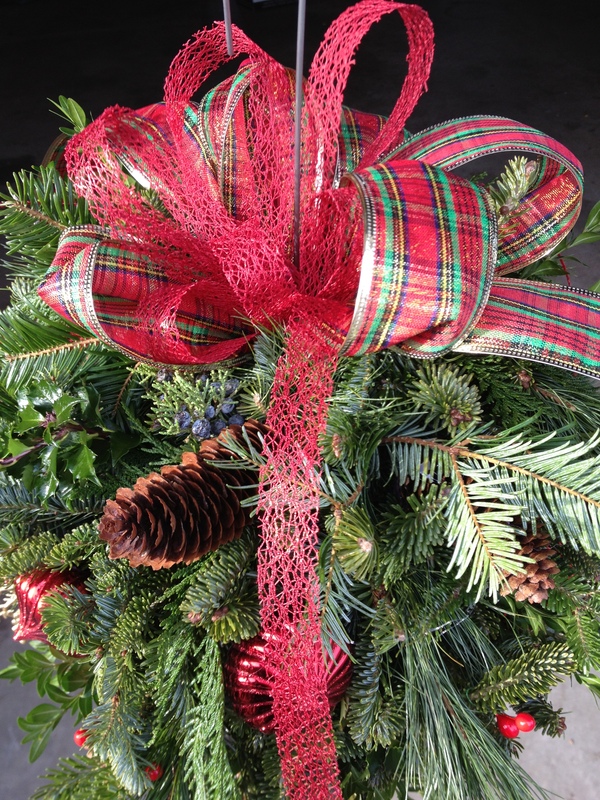 All with fresh mixed evergreens and decor, such as ribbons. 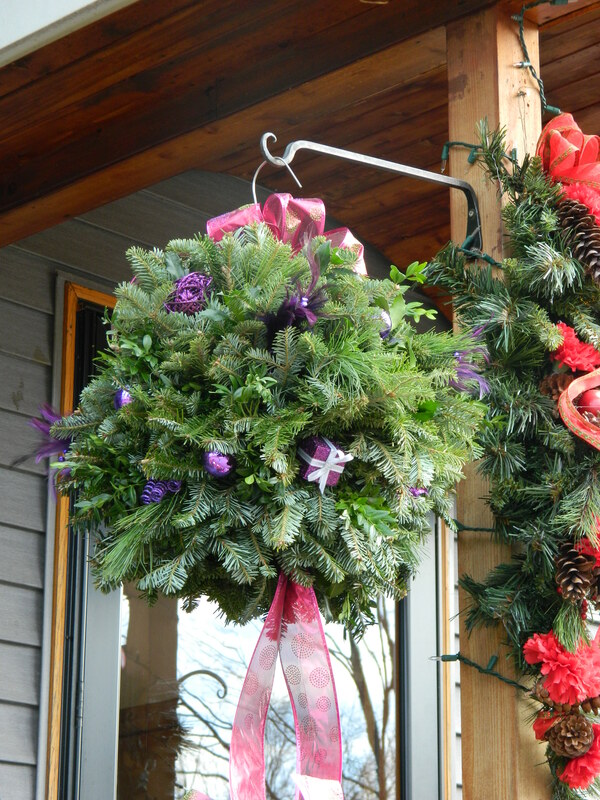 See Holidays on this site for a drop-down list of options for custom orders. Personalized one-on-one sessions are also available by request. Approx end time: 4:30 pm-5:30 pm (Big Class) expect to need a minimum of 2 hours, and stay as long as you like. Food: Yes – At The BIG CLASS! The attendees bring a small appetizer or snack (totally optional, but fun to share your holiday food fav’s). In 2016, we will be including pizza with our holiday beverage as well. 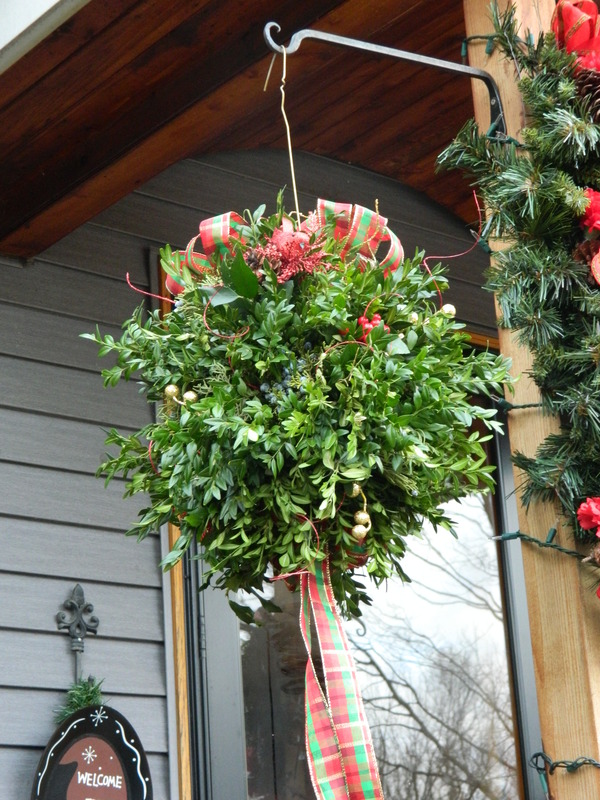 Location: 72 Harrington Road, Broad Brook, CT 06016; Held indoors. Cost: $40 pp. 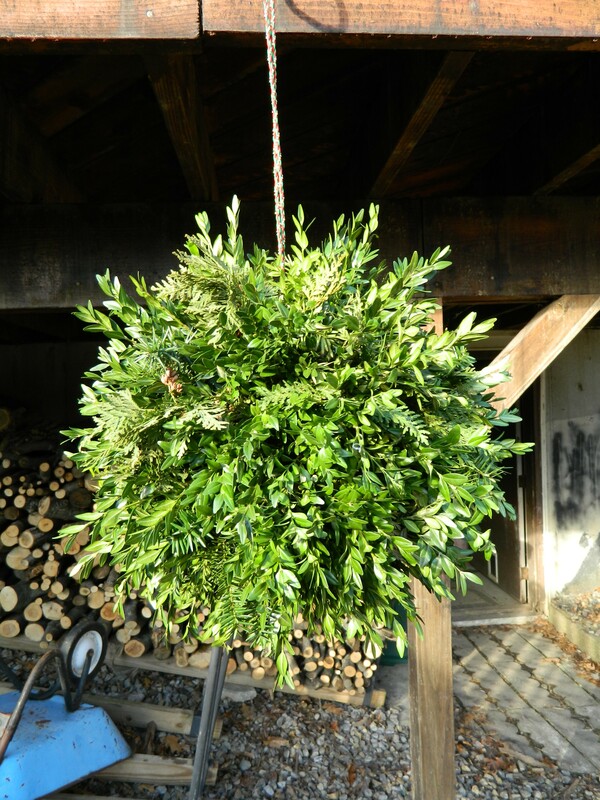 Includes Instruction, Documentation, Some Mechanics, Holiday Cheer, Fresh Evergreens, Pizza, and more. 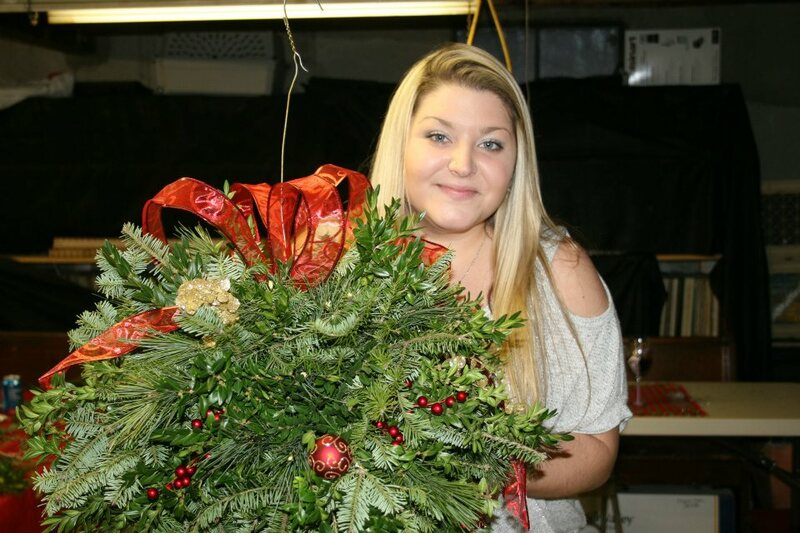 See http://www.WORKSHOPSCT.com for all the details and options. 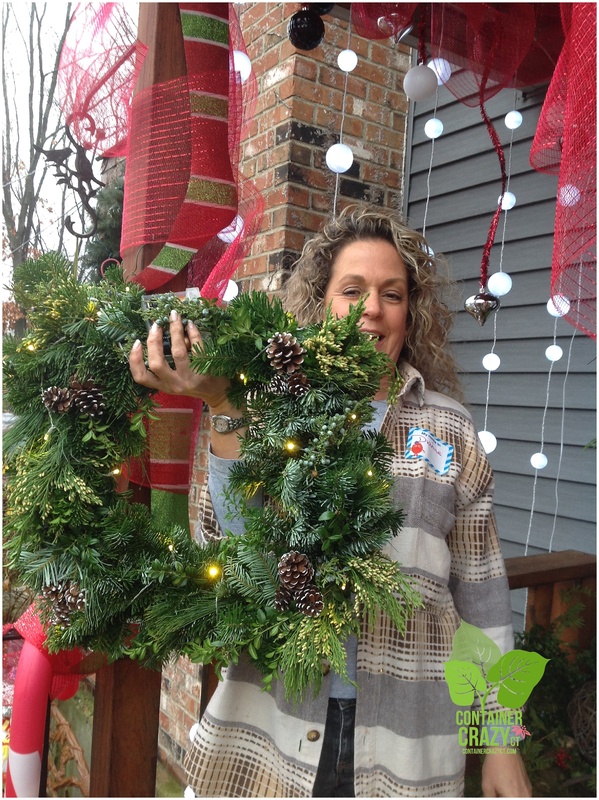 Square Wreath with Lights – New in 2014 Season in Cathy T’s Class! 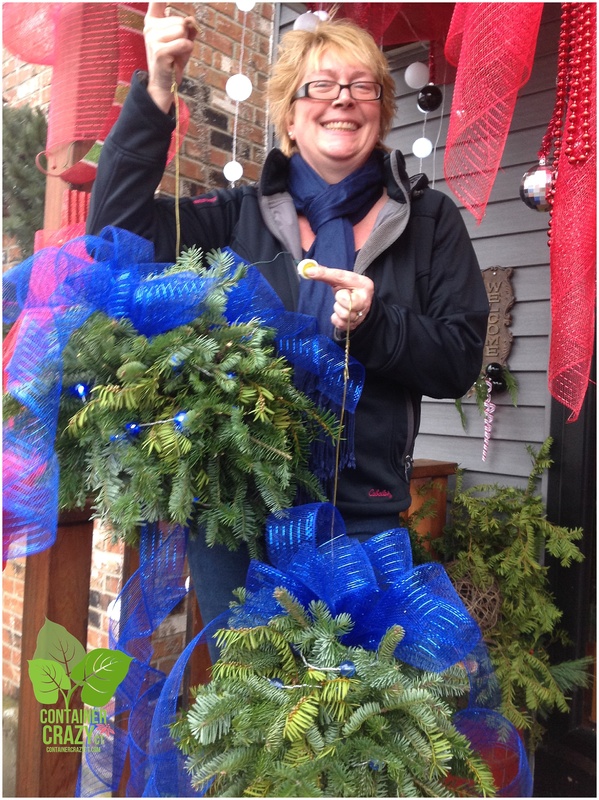 Great Job Dianne! 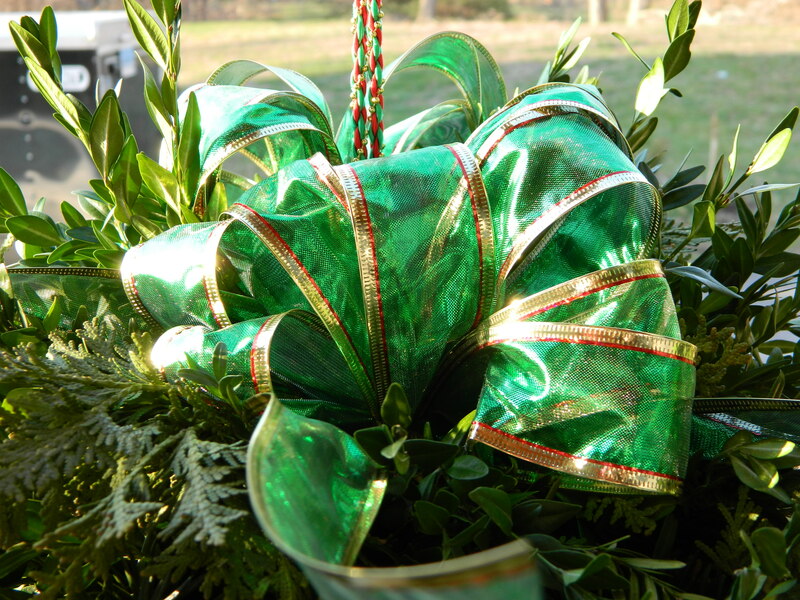 Options: Large Full Size Kissing Ball, Round or Square Wreath, Candle Centerpiece, or Cross Wreath. 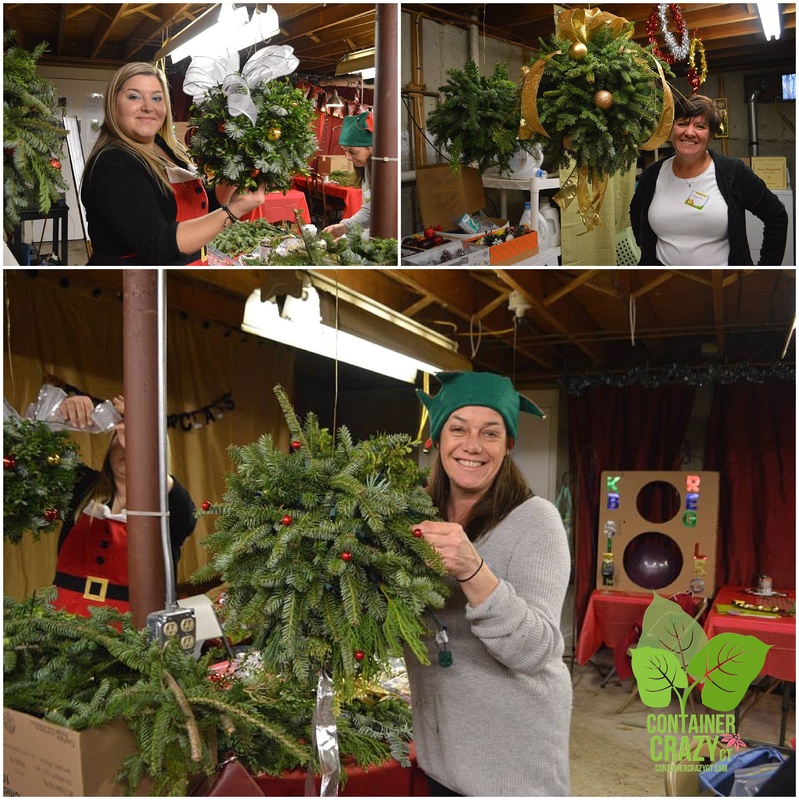 Includes instructions and demo, hands-on process by you, mechanics materials needed, and a set amount of fresh evergreens per attendee. 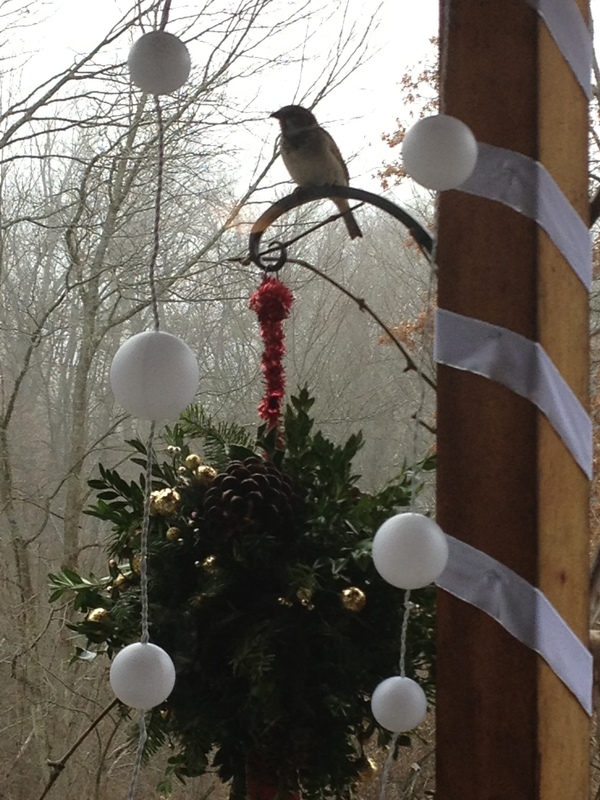 Decor and ribbons are additional; not included in class fee. You will need to bring a couple items with you which you will receive instructions on once you sign-up. For photos of items you can make, keep scrolling down. Who should attend? 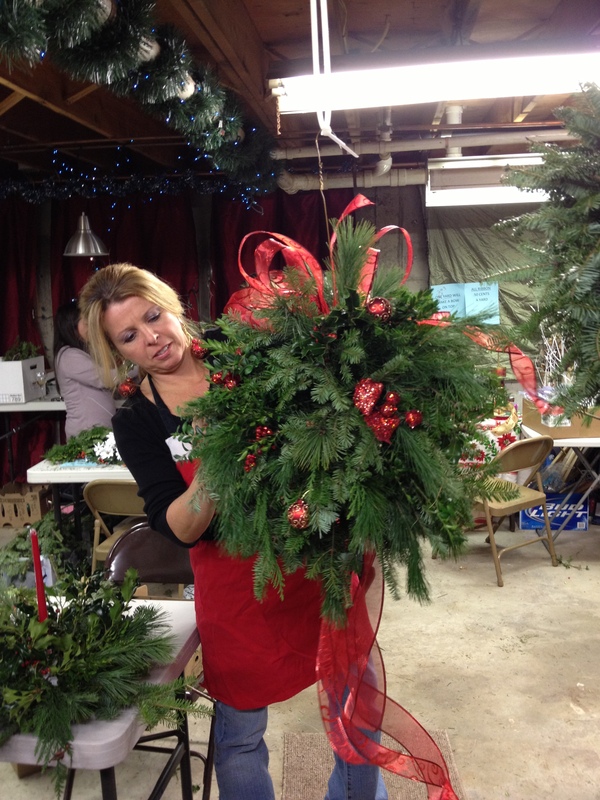 People who enjoy crafting and relaxing with a fun group right before the holidays – and those who want to learn and use “FRESH” mix of evergreens specially ordered for this class. See Newbies and Non-Newbies on our new WORKSHOPSCT.com site. What to bring? Yourself, protective gloves, good shoes, sharp pruners, and food contribution (see above). This class is held indoors. The only change would be a major snow storm, in which we would move the class to the next day, Sunday. 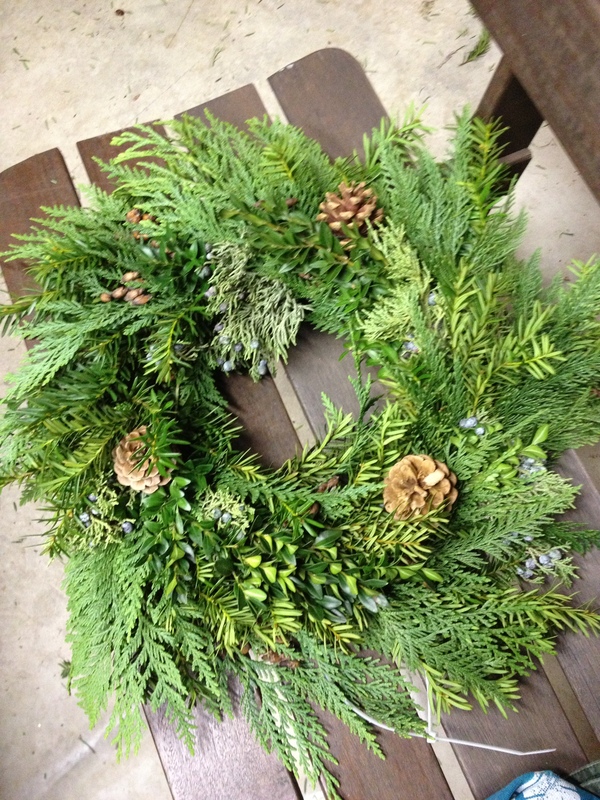 First Time Attendee Makes a Gorgeous round and square wreath! They came out GORGEOUS and FULL. Please Note: Sign up is requested early to gauge materials which are ordered in advance for special pickup for this Cathy T Class. So, it is not too early to indicate you want in. Seats are limited, so don’t delay. A complete flyer with all the details and costs are e-mailed to attendees upon registration. 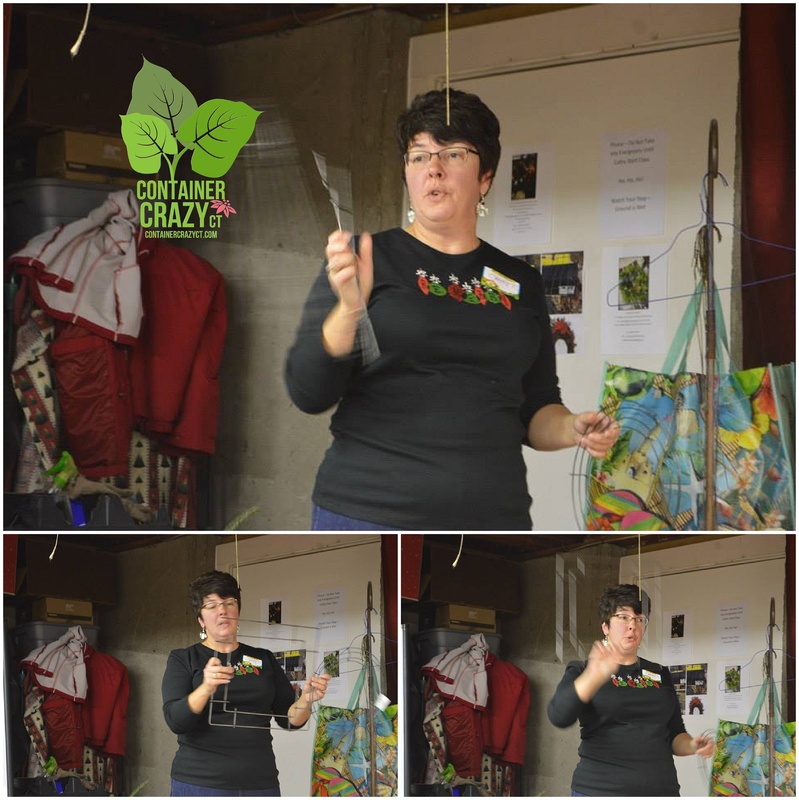 Payment: Please note, class payment is requested in advance of each event, and any cancellations the week prior to the class selected are non-refundable unless you can fill your seat with a replacement or Cathy T can fill it with a wait-list attendee. 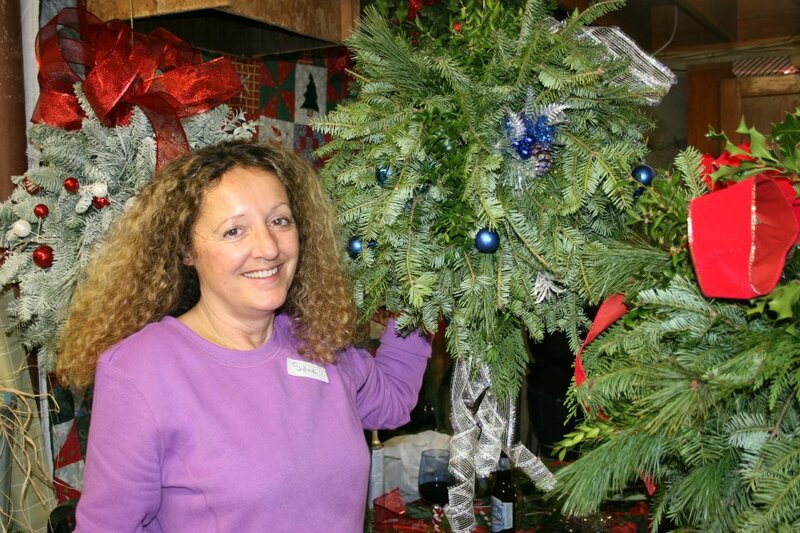 A 2012 Attendee Smiling with her creation class – a “large” sized Kissing Ball. 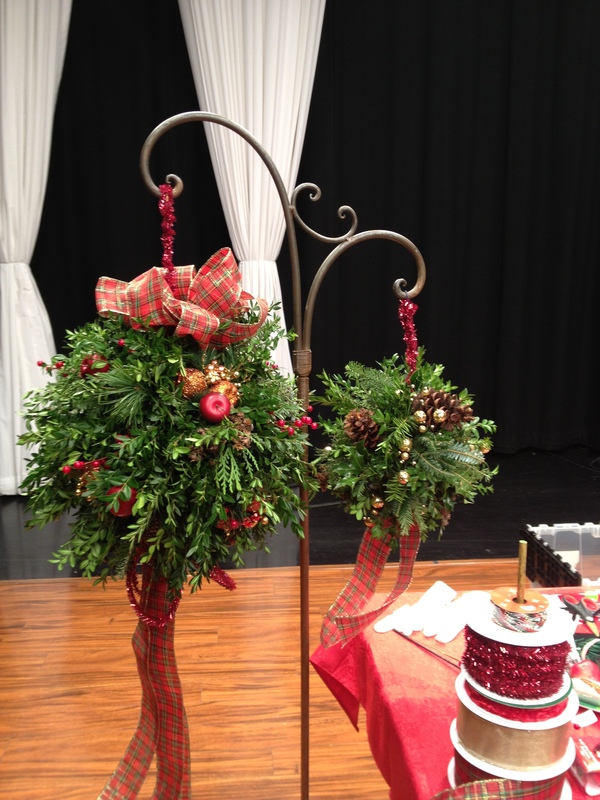 Regular Sized Ball on Left, a MINI ball on right – Shown on CT Style when Cathy T was a guest! Sample of a REGULAR sized kissing ball made in class. 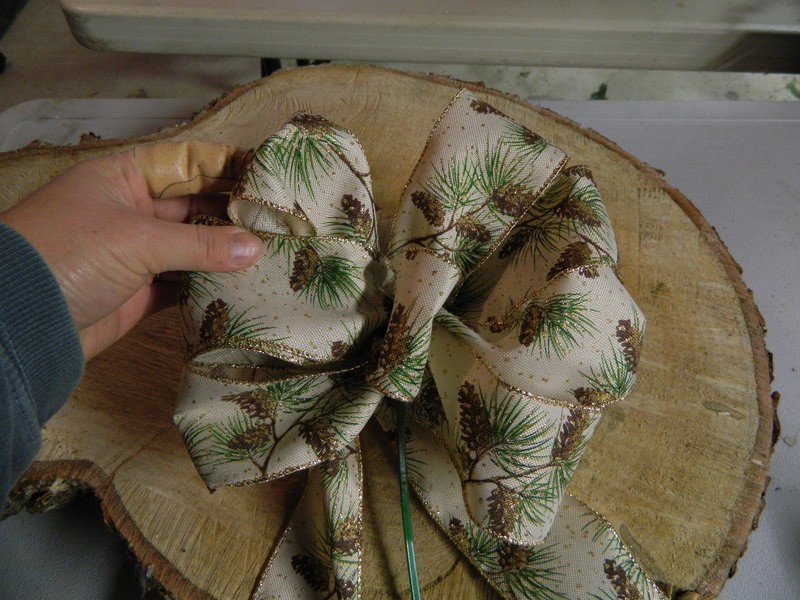 Example of bow you learn to make in class.